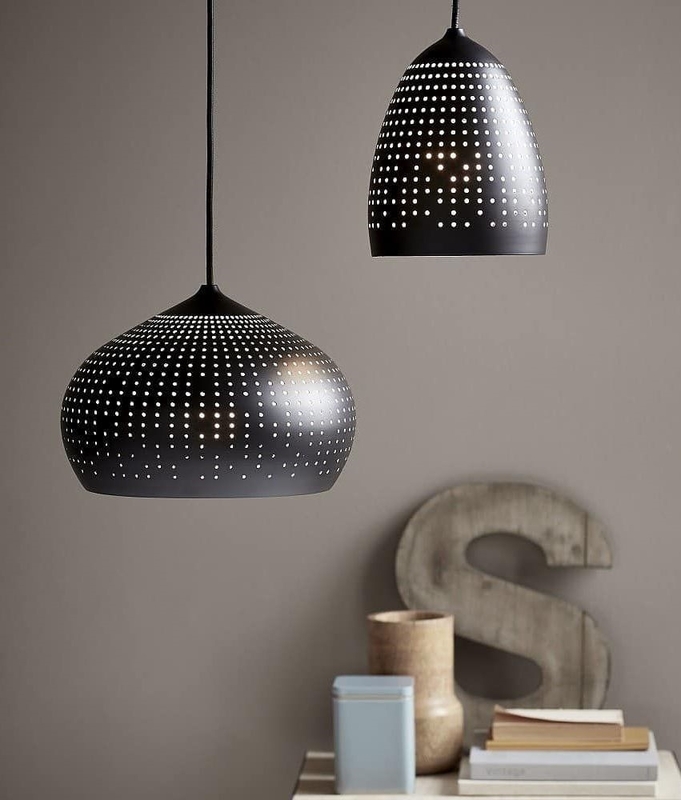 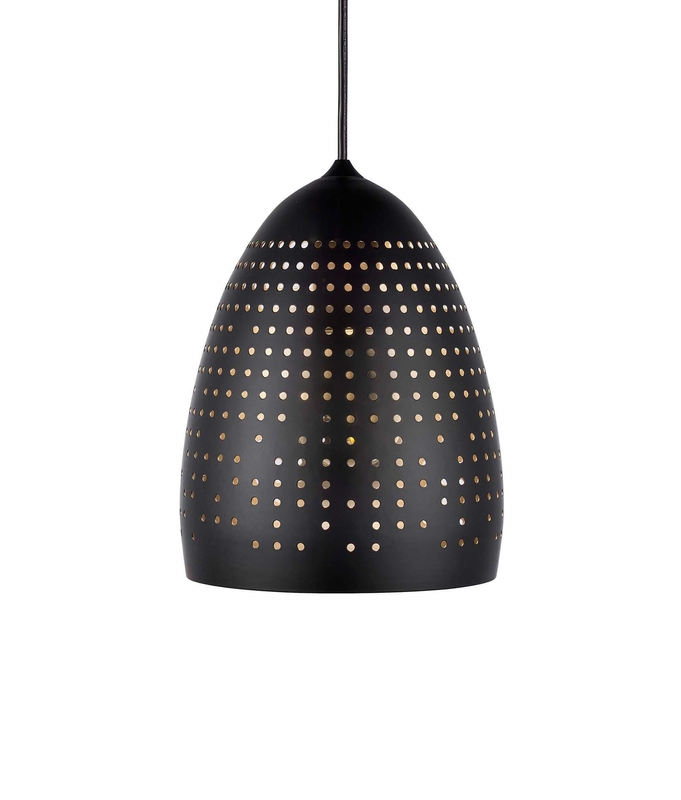 The see-through dots on these metal pendants are the main feature and create a great look. 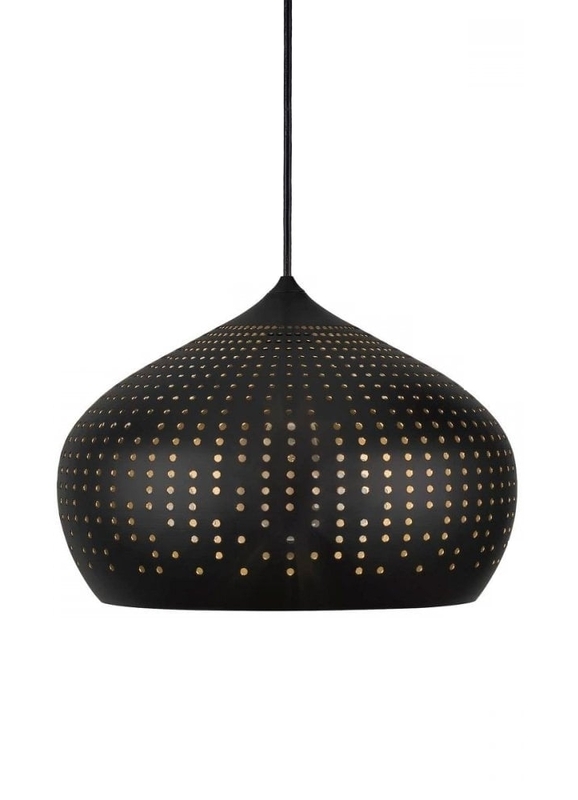 When lit the light will shine below and through the pendant providing a lovely light, the inside of the pendant is black also and open so the lamp can be seen from underneath. 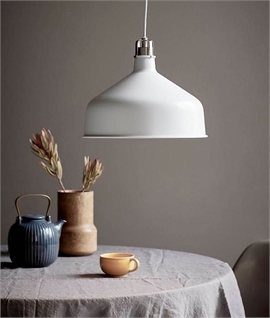 Available in two sizes, either a bulbous 300mm or a slimmer 180mm, both with a black textile cable. 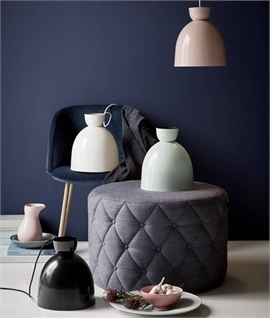 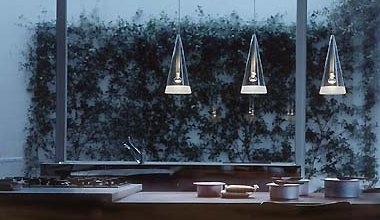 These robust pendants are great for kitchen areas such as above islands or over a dining table. 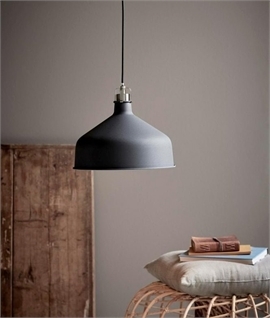 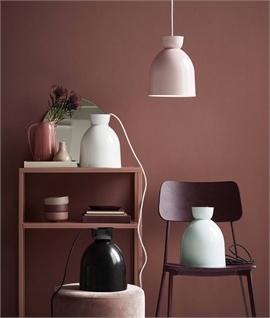 Equally great for living spaces, hallways or bedrooms. 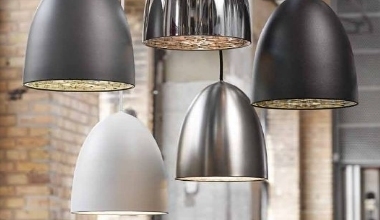 Each requires a 40 watt E27 lamp, an energy saving version can be used and if you wish to use the fitting on a dimmer please ensure you choose a dimmable lamp.